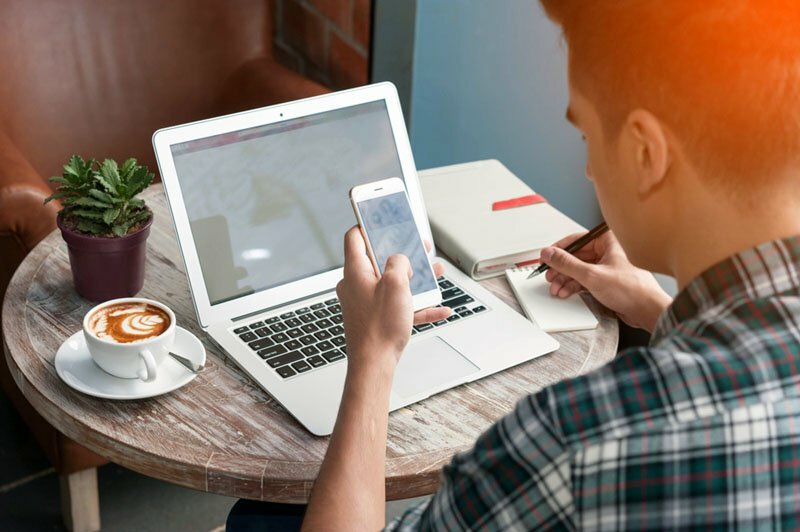 If you, like many others, post photos to Instagram and Facebook every time you visit a restaurant or café, you might wonder how your social media could become a career. 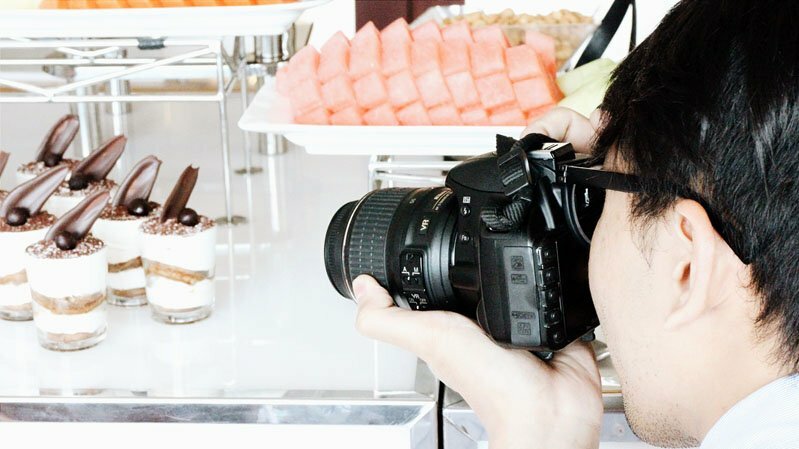 Here’s how can you begin the journey from a weekend amateur to a professional food photographer or blogger. Images are the trail of breadcrumbs that lead to lasting followers when it comes to social media. The first thing your readers will see is the photos you take. So, whether you're snapping your own dishes or those of your local cafe, you need a decent level of camera proficiency. To get the best photos you'll need the right tools. A DSLR camera will always produce higher quality photos than a smartphone. Next, you'll need an understanding of lighting and framing, as well as specific tricks of the trade in food photography. Le Cordon Bleu Australia runs two-day Food Photography and Styling workshops in Sydney, Melbourne and Adelaide to teach you how to start taking professional food images. This short course will show you how to use natural lighting to explore depth of shapes on the plate, and how to breathe new life into your images with post-processing. A leading image is absolutely crucial, but without strong content to support the image, readers will bounce away in no time. Quality, engaging writing is the backbone of a successful food blog. Successful food blogger and Le Cordon Bleu alumna Amanda McInerney built a new career as a professional food and travel writer from her blog, Lamb's Ears and Honey. After completing a Graduate Certificate in Gastronomy, Amanda started her blog which now has over 2261 Facebook followers. Further study at Le Cordon Bleu will give you a deeper understanding of the industry and enable you to write content with confidence. If you’d like to start your journey toward being an Instagram food photographer, register for an upcoming Le Cordon Bleu two-day Food Photography and Styling workshop available in Sydney, Melbourne and Adelaide.